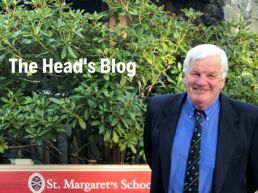 Head’s Tale—What Makes a Great School? The Head’s Tales: Who Are You? 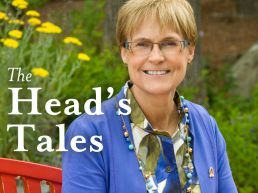 The Head’s Tales: Finding your Gold!